Chino Hills Skatepark a small free park with no lights but a good place to warm up before hitting Chino Skatepark. This park dosen't have lights and it never really gets over crowded and not having safety gear is never a issue. 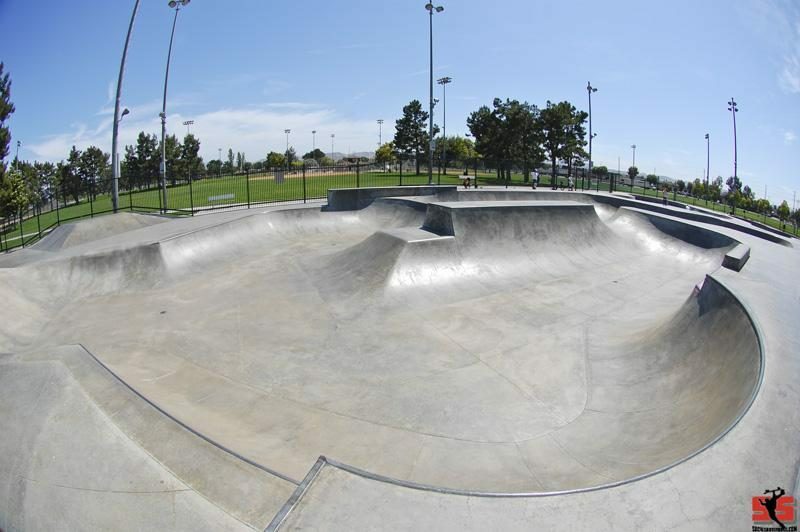 Chino Hills is a fun liitle skatepark for any transition/mini ramp skater. The Chino Skatepark has terrain for skateboarders of all styles from street to vert to pool rider. 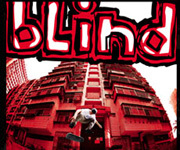 One of the best skateparks in the inland area because of its well built snakerun,street and bowl sections. Once you start skating this park you might not want to leave.... unless it gets really crowded or the cops come to check for pads. Huber skatepark a with a weird mixture of tranisition and street obstacles and olny a few mintues east of chino Skatepark. Never over crowed and helmets and pads are never a issue. A Funky skatepark with a lot of interesting nooks and crannies to discover. Harada Skatepark just around the corner from Huber skatepark and is much larger with a bigger,better snakerun and bowl layout. This park has lights that stay on untill 10:00pm and not wearing helmets and pads is never a issue. So get out there and take skatepark tour of these fun parks! below is a map showing the distance between each skatepark.